Come By and Build-Your-Poke Bowl in South Austin! 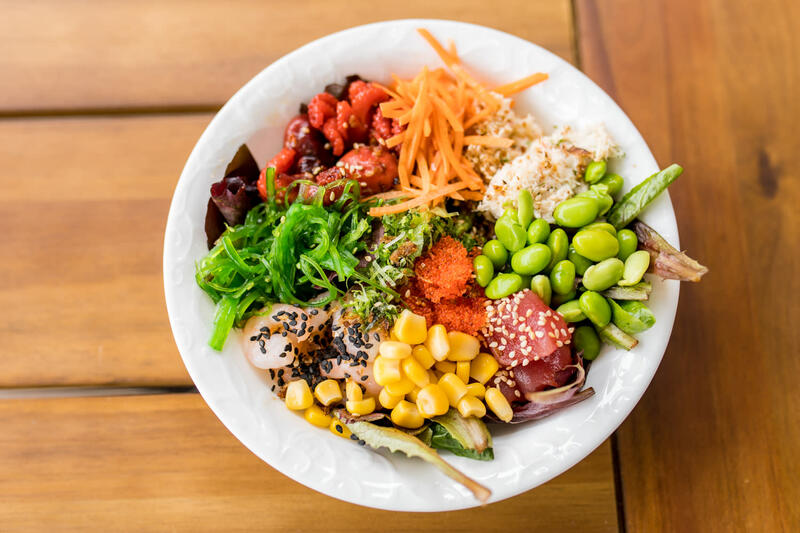 We create custom poke bowls that have high-quality ingredients which are fresh, healthy and delicious. 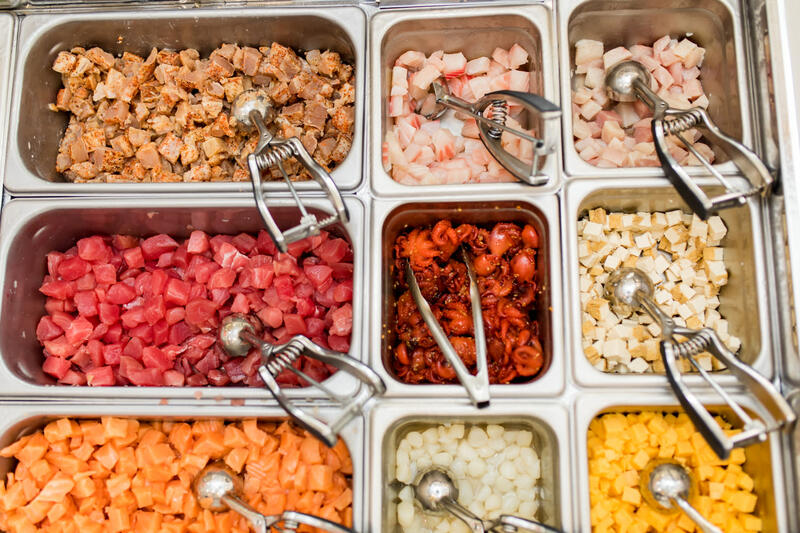 We create custom poke bowls that have high-quality ingredients and are delicious, fresh and healthy. Our mouthwatering bowls packed with over 15 protein options including salmon, tuna, scallops, tofu with unlimited veggies and an impressive variety of toppings included. And don’t forget the free multiple crunch options! Our tempting lean protein selection make healthy meals impossible to resist. We have vegetarian bowls and almost all our bowls are gluten free! Not down with raw? We have cooked options including a baked poke bowl, tempura shrimp and seared salmon made to order!